Think of a flavour, wrap it in chocolate, let the moment melt in your mouth before it slowly oozes with a powerful burst of pure pleasure. Nothing compares to the exquisite experience felt by chocaholics, who indulge themselves with handmade treats from The Silky Oak Chocolate Company, situated between Napier and Hastings. View chocolates being made through windows in the shop. Choose from a vast array of chocolates. Visit our Chocolate Thru' The Ages Museum. Learn the story of a food whose past is as rich as its flavour. Life-sized tableaux, chocolate paraphernalia including a 2,000-year-old Mayan Chocolate pot. 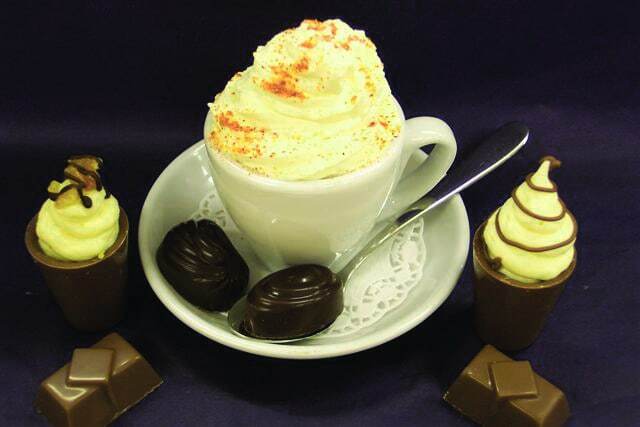 Our dedication to the 'Food of the Gods' includes our Café where we serve Real Hot Chocolate drinks (with or without chilli). We offer savoury and sweet fare (some revolving around chocolate). Visit any part or all of the complex, try our Triple Chocolate Dipper experience. Open 7 days..